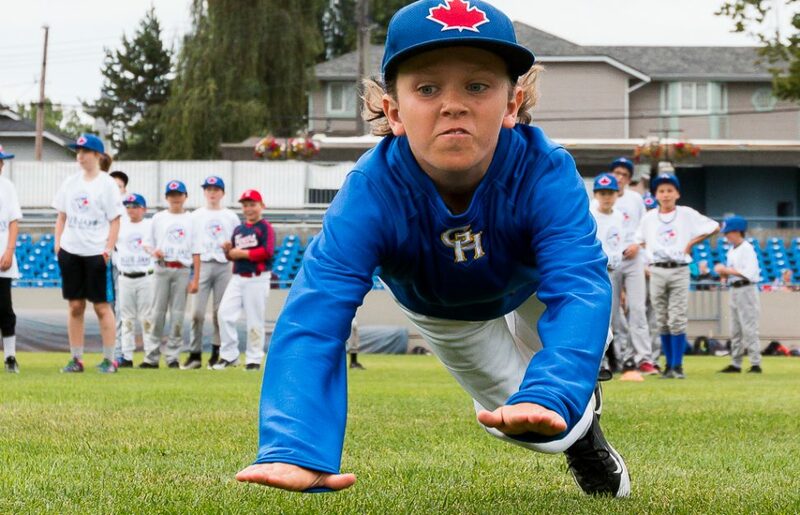 Victoria HarbourCats | Registration for 2019 Kids Camps Now Underway! Victoria HarbourCats | Registration for 2019 Kids Camps Now Underway! 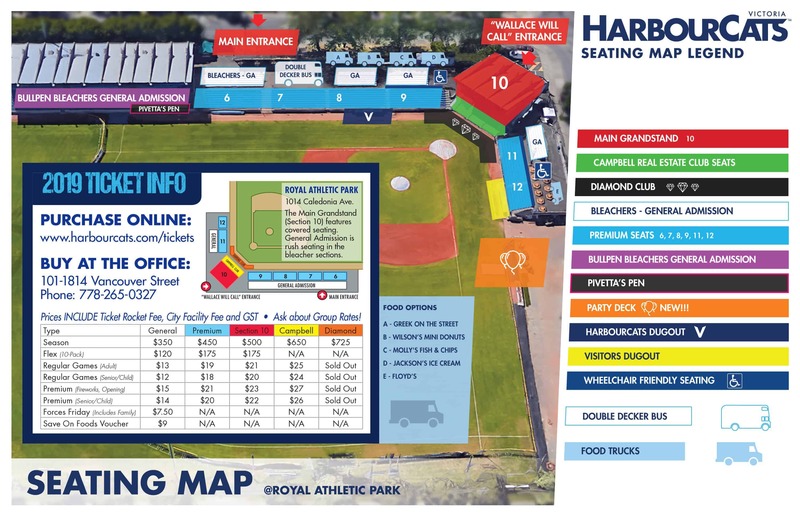 Registration is now open for our 2019 HarbourCats Baseball Camps! Kids ages 6-16 can sign up and have the chance to learn the fundamentals of the game of baseball in a fun, but structured camp environment, from HarbourCats staff, coaches and many of our players. 2019 will feature four hitting only camps, for all age groups (July 5, 6, 19 and 20) and four half-day camps for ages 6-9 (July 9, 10, 23 and 24) and for ages 10 and up (July 8, 22, 29 and 30). As a special bonus, all players attending the Half-Day camps will receive a general admission ticket voucher for a game of their choice for each camp that they attend.